Sometimes the best view is below sea level. While architecture on land strives ever higher, designers in wetter parts of the world are finding new ways to build beneath the waves. Underwater buildings aren't exactly common -- partly thanks to their enormous expense -- but there are a few stellar examples of submerged structures that demonstrate how a trend like this could really take off. 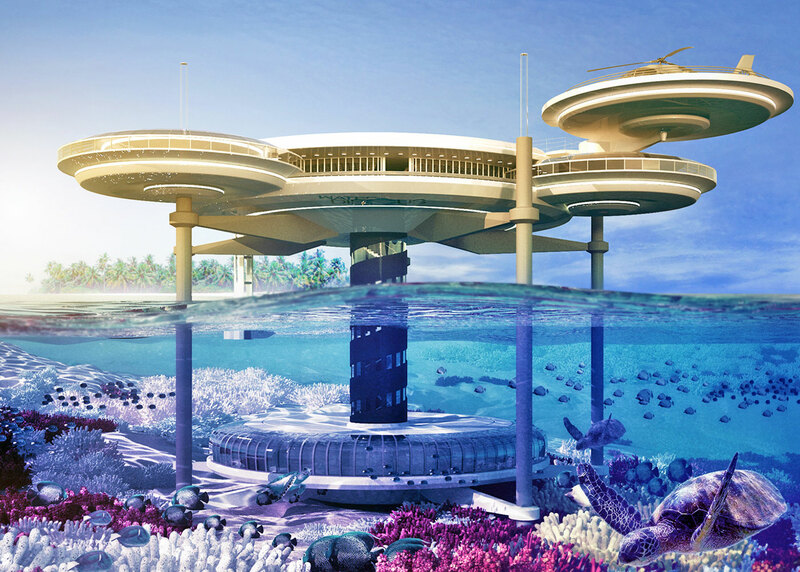 From the world's largest underwater restaurant in the Maldives to a community of luxury floating condos in Dubai that put beachfront property to shame, undersea buildings illustrate what can be done when we fuse technology with architecture.